LLP, short for Limited Liability Partnership, is a type of partnership firm where some or all the partners have limited liability. ‘Limited Liability’ means that the partner’s liability is limited to his contribution mentioned in the agreement. For a startup, LLP is the ideal business type. Partners in an LLP firm are more secure than that of a partnership firm. Partners in LLP are liable only for their own acts. In a partnership firm, partners are liable for their partner’s act as well. 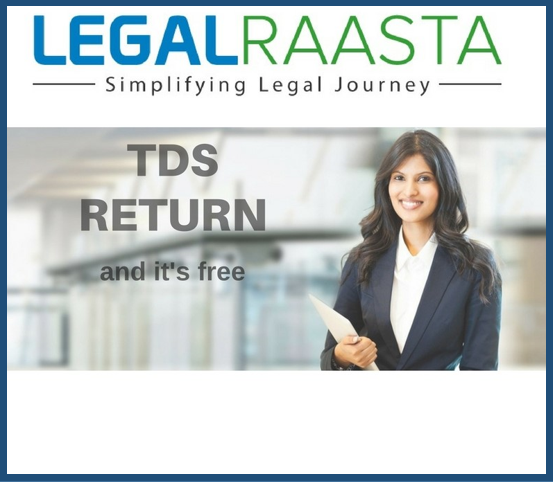 Registration of LLP in India. Minimum 2 partners are required to register for LLP. At least one of the partners should be an Indian resident. It should be noted that RBI has restricted FDI in LLP and is allowed prior approval. The next step is to apply for Digital Signature Certificate. You need to attach address and identity proof along the DSC form. The applicant should paste a passport size photograph and sign across the photo on the DSC application form. There are sites with free name search facility of existing companies is available. When you search for a name, the search engine will provide a list of companies that have similar names. Remember, your name should be according to the guidelines. Once you have checked for name availability, you need to fill form 1 for reservation of name. You can fill up to 6 choices of names in preference along with the name and significance of each word in the name. The form is then submitted to MCA. It will then be processed by the Registrar of the company in the state of incorporation. Approval of ROC is required for the further process. • Incorporation document & subscription statement signed by partners. The form along with attachments must be submitted to Registrar. After submission of documents and form, the registrar checks the documents and if he is satisfied and the forms are according to the relevant provisions of LLP Act, a certificate of Incorporation is issued in the name of LLP. The last step is the submission of the LLP agreement. This is the last legal formality in the process of registration. An LLP agreement between the partners is to be drafted and submitted. LLP agreement should be according to the provisions provided in the LLP Act. It can be submitted within 30 days after the certificate of incorporation is issued. Once your LLP Agreement gets approved, your firm gets registered.